The other day, I was working on an Excel spreadsheet for a client & when I was about to email it to him, I noticed that the file size had reduced from 6Mb down to 1Mb. All that I’d changed since the day before was a simple macro & that change wasn’t enough to explain the difference. Slightly worried, in case I’d done something “daft”, I emailed it to myself on another computer, opened it up & checked that it still worked; intrigued I dug deeper. First of all, I noticed that some other files from this client could also be miraculously “shrunk” by Excel… but others that I’d created in other folders didn’t seem to be impacted in the same way. 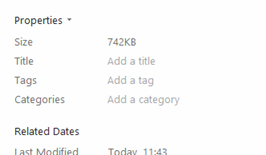 I checked the folder in case I’d inadvertently turned it into a zipped folder, but no, that wasn’t it. The clue came in spotting that the night before I opened the file which then shrank in size, there had been an update to Excel (I use Office 365 & I’m on the Monthly Insider programme so I get some updates earlier than many users & it would appear that the team at Microsoft have been working on an automatic process whereby Excel now looks for unnecessary formatting & removes it from your spreadsheet as you save, thus reducing the file size automatically. Via a couple of great contacts – Anne Walsh of Galway Training (aka The Excel Lady https://theexcellady.com/ ) and Microsoft MVP Mynda Treacy of http://www.myonlinetraininghub.com/ – we were able to confirm this with the team that created Excel. 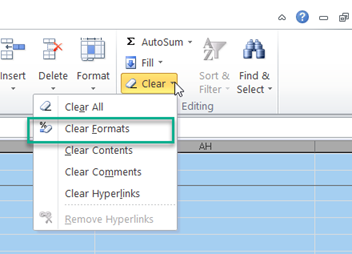 Introduced into Excel 2013 the Inquire Tab allows you to quickly remove Excess formatting. 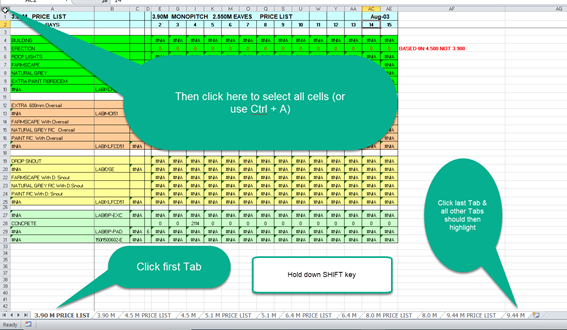 Clicking YES saves the changes & you could see an appreciable size reduction in your spreadsheet. 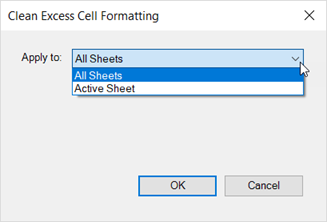 Obviously, this will depend on whether it’s a large sheet because you have lots of formulas or whether you’ve taken the “easy way” & rather than simply formatting a block of cells, you selected the whole column… but it’s certainly worth a try if your file is getting very large. Save your existing file as [Filename]reduced.xlsx (this will be the one that we initially work on & if something goes wrong, you’ll be able to get back to your original file! 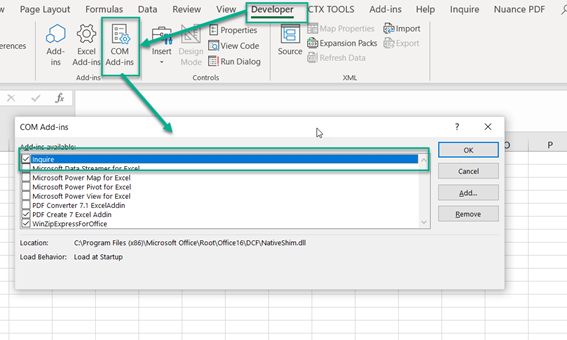 This entry was written by colinfoster, posted on March 18, 2019 at 10:16 pm, filed under Microsoft Excel, Tips and Tricks and tagged Cell formatting, COM add-ins, Developer tab, Excel, Excess Cell Formatting, Galway Training, Inquire Tab, Spreadsheet, The Excel Lady. Bookmark the permalink. Follow any comments here with the RSS feed for this post. Comments are closed, but you can leave a trackback: Trackback URL.